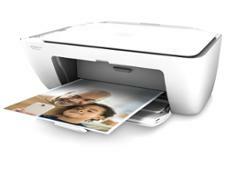 Epson Expression Home XP-257 printer review - Which? 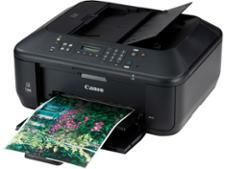 Epson's Expression Home range of inkjet printers is mostly aimed at casual users. 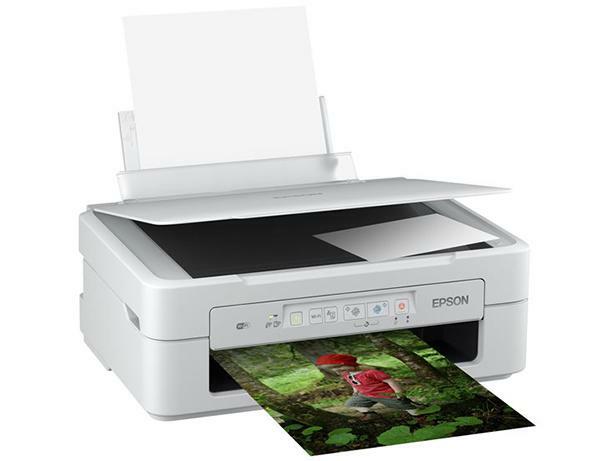 The Epson Expression Home XP-257 is towards the bottom of the range and, while there are few features and functions, it could still impress with good print quality. 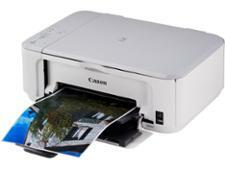 See if it makes the grade in our Epson Expression Home XP-257 review.